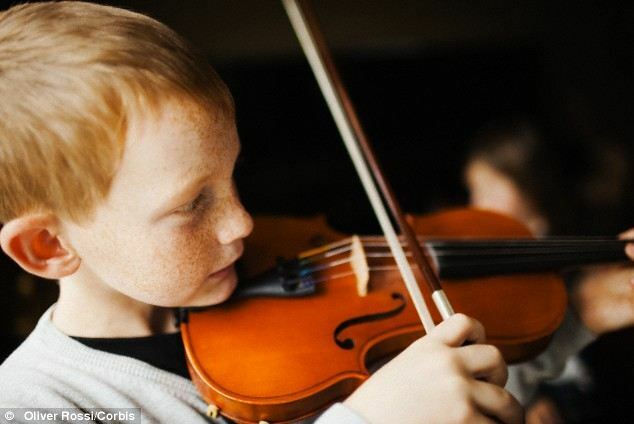 Susan Hallam, professor of education and music psychology at the Institute of Educadtion, Univeristy of London, evaluated a programme which introduces children aged seven to ten to classical music and its composers. The scheme involves a whole school assembly followed by six lessons at class level, with children experiencing different instruments and musical concepts and a formal concert. Musicians explain what children should listen for and launch question and answer sessions. As the sessions progress, the listening tasks become more complex. The programme has been delivered to 4,500 children in 26 primary schools in Hackney and Tower Hamlets, East London, as well as to over 22,000 youngsters in assemblies and concerts. 26 members of staff and 252 children in nine primary schools were questioned about the programme. Teachers rated developing the ability to listen as the main benefit, followed by musical knowledge and development and the boosting of concentration levels, aspirations, self-discipline and personal and social skills. Some staff also pointed to improvements to English. One teacher said: ‘The children really enjoy the sessions. I think that listening to music in such an intimate environment (the classroom) engages them and allows them to develop their listening skills.’ Another said that pupils’ communication skills improved. In a report on the scheme, Professor Hallam said children developed ‘enhanced listening skills and the development of other skills necessary for careful listening to take place including concentration and self-discipline’. Researchers said that mastering instruments such as the piano, flute or violin improves people's ability to pick up mistakes and fix them quickly. They perform tasks faster and do not allow occasional slip-ups to derail them due to their hours of practice.